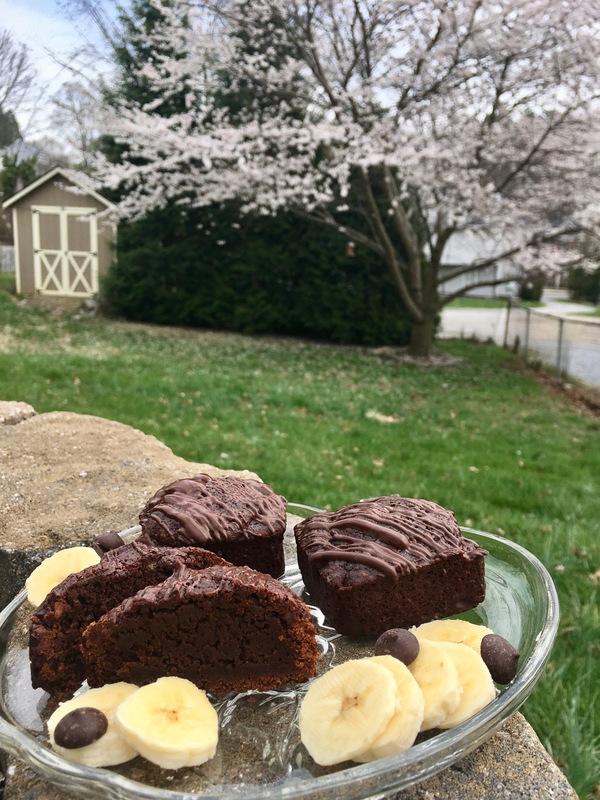 Chocolate Covered Banana Brownies (Vegan) – Midnight Munchies & More! You guys! 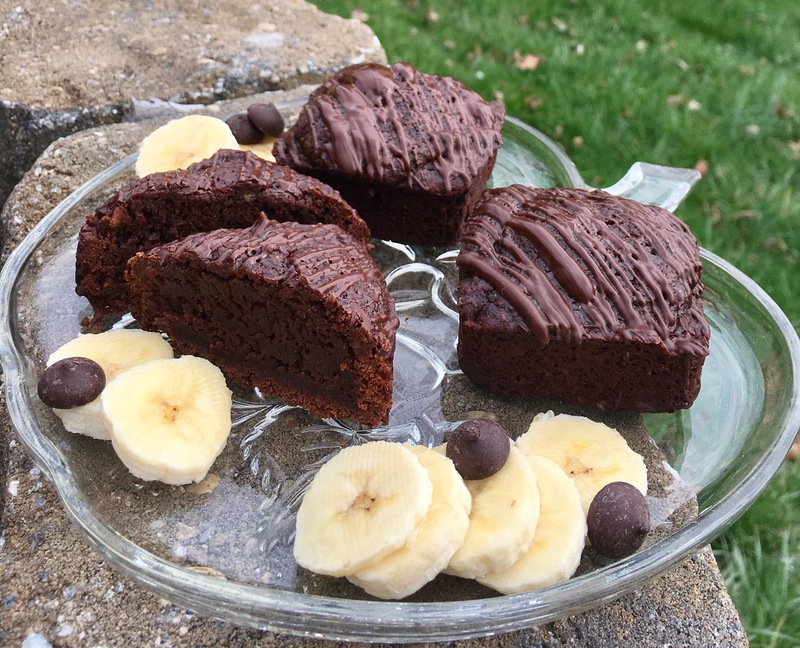 I’ve mastered the brownie! 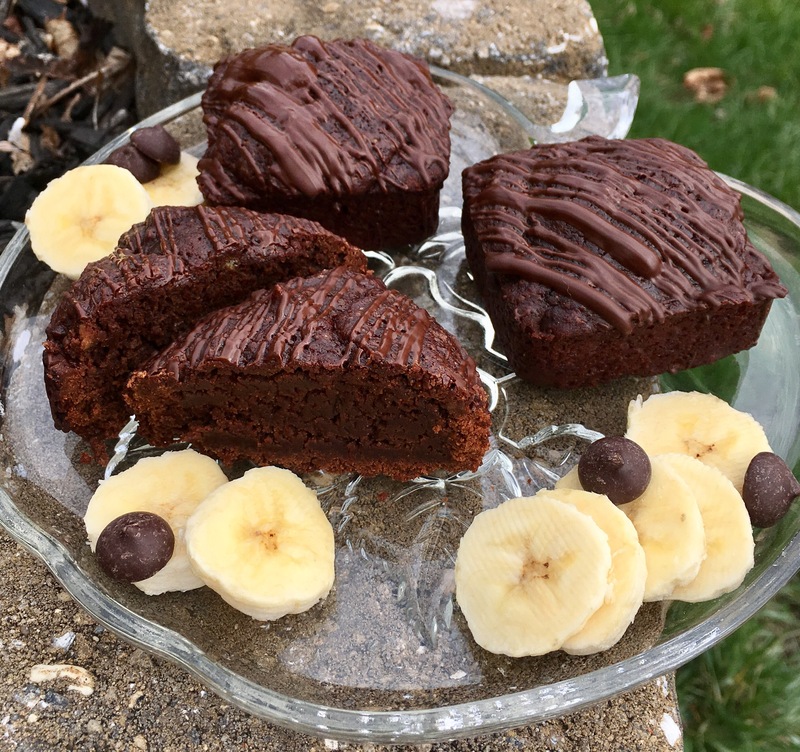 These VEGAN beauties are more decadent and delicious than ANY brownie I’ve ever made! I’m so excited to share these with y’all! The best part?! I made them for a friends birthday. I also happen to nanny his 9 year old non-vegan picky eater. She LOVES them and requested more!! What?! They’re kid approved?! This made me super happy! Also, check out that pretty tree in my backyard. It only lasts a few days a year!